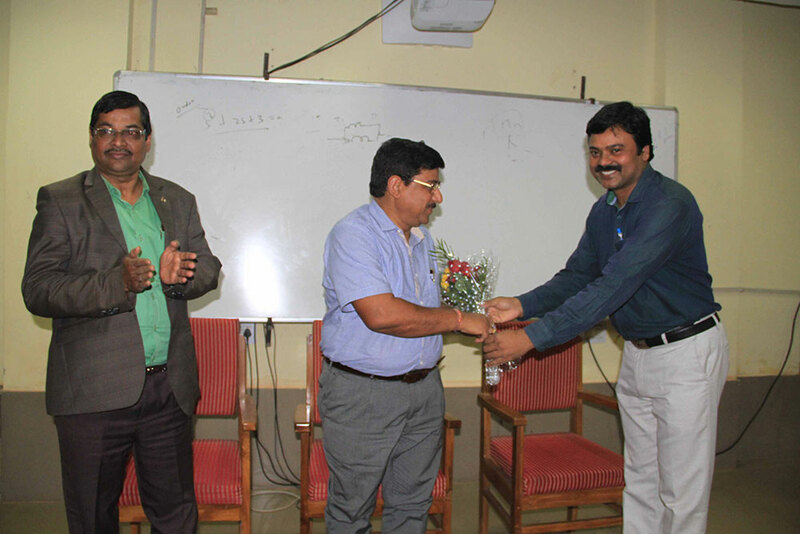 KIIT School of Electronics Engineering organizes three days Entrepreneurship Awareness Camp (EAC), supported by National Science &Technology Entrepreneurship Development Board (NSTEDB), Govt. of India, New Delhi, Department of Science and Technology National Implementing and Monitoring Agency for Training (DST-NIMAT), during 8-10th February, 2019. This programme is monitored by Entrepreneurship Development Institute of India (EDII), Ahmedabad, Gujarat, India. During this programme, Mr. C R Pattanayak, Coordinator, Eastern Zone, EDII, Bhubaneswar presented the history and introduction about the entrepreneurship. Different processes and policies to start a Micro Small and Medium Enterprises (MSME) was elucidated by Mr. S K Rath, Asst. Director, MSME, DI-Cuttack. Er. Prasenjit Pati, CEO, Afixi TECHNOL placed about the journey of an engineering student to be an entrepreneurovercoming the challenges. 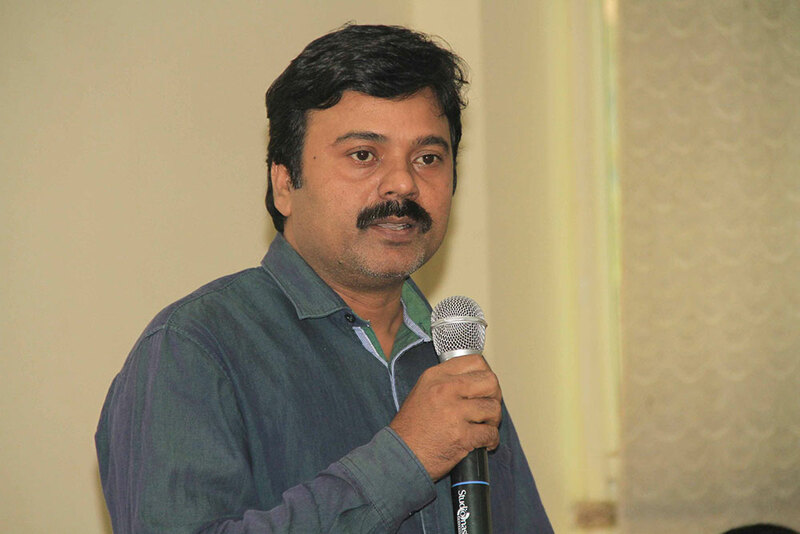 The programme Convener and coordinator Dr. Akshaya Kumar Rout (Asso. Professor SME) and Dr. Sarita Nanda, Asso. Professor (SOEE), also spoke on this occasion.